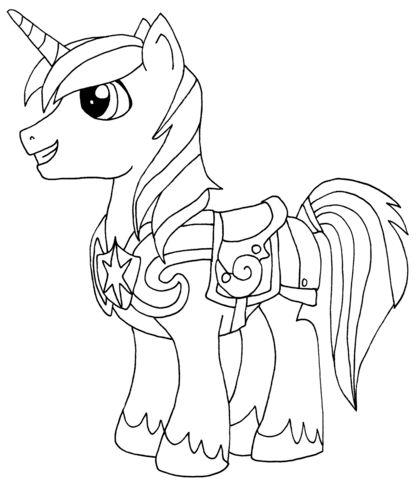 Play new game My Little Pony Princesa Celestia Coloring for free online at our website Gamesmylittlepony.com. You can play this game in your browser, your mobile and enjoy it for free as well. 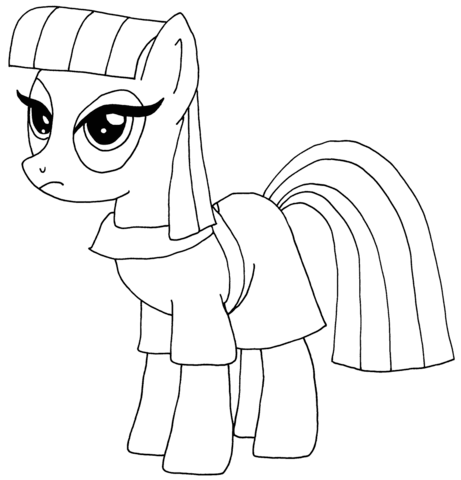 In this game, you will make coloring for Princess Celestia. Very simple to play this game, you just use your mouse and choose the suitable color and make her nice. 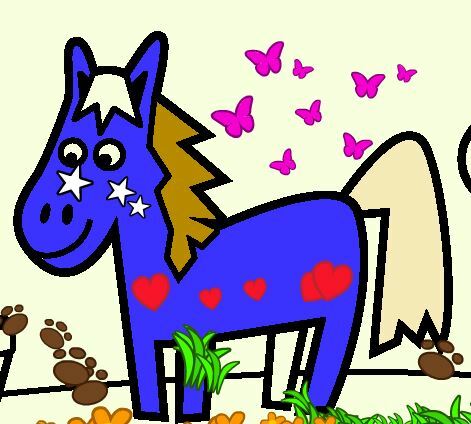 There are many colors such as green, blue, red, purple, yellow, white. black,...You can make her face with eyes, mouth, hair,..Then you make coloring for her body, leg,..Please don't forget to make coloring for the scene as well. I hope that you will like this simple game. Have fun! 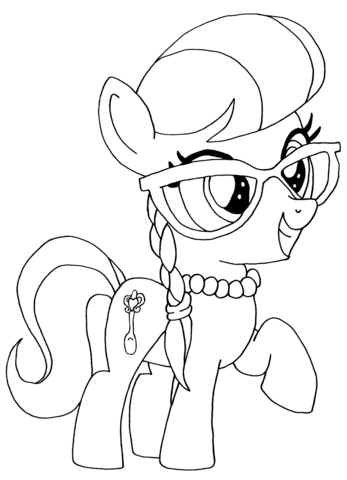 Mouse to make coloring for Princess Celestia.